Yesterday I tried to upload photos from my Canon camera to my Mac that I had just updated to OS Sierra. 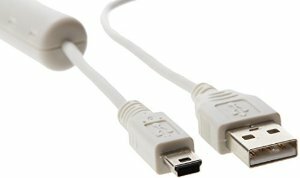 After a half dozen unsuccessful attempts at getting the computer to even recognize that my Canon DSL was connected, I assumed there was an issue with my cord. I then wasted an hour looking for another cord I could use to transfer my image files to my computer. Thanks to the internet I found an easy work around. You need to head into your camera settings and change your communication settings from PC Connection (or Normal) to PTP/Print. 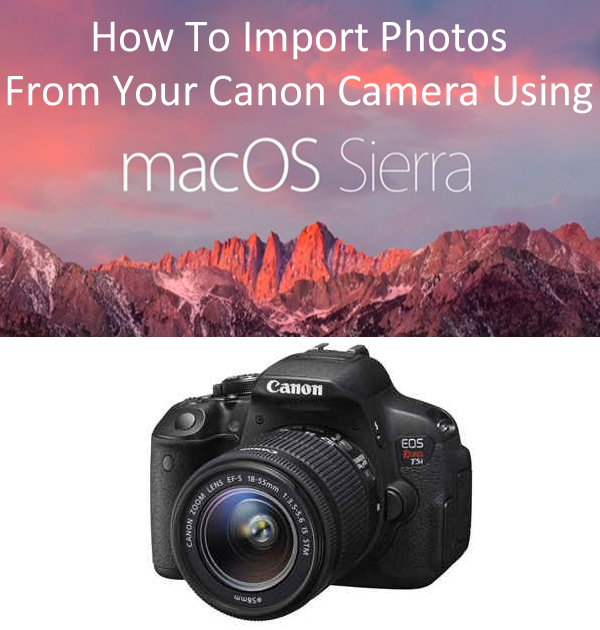 Just like that your computer and camera will get along again and your photographs will appear, ready to import, in the Photos app on your Mac.